Winter is fast approaching, and that means the time is ripe to ditch the mean streets for a sandy beach. We’re talking Jamaica, and we did all the work to plan a killer vay-cay so you don’t have to. 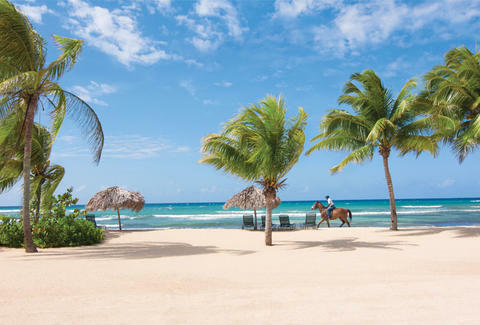 Check out our guide to Jamaica’s best beaches, its food & drink essentials, and all the things to do when you’re not posted on the shore. Not sold? Then discover what makes Jamaica the Home of All Right with some of the nicest people on the globe because your bobsledding references are getting old.